What’s possible in the Transformative Age? The World Economic Forum (WEF) Annual Meeting 2019 convenes leaders from 100 countries around the world to progress some of the most pressing economic and social issues. 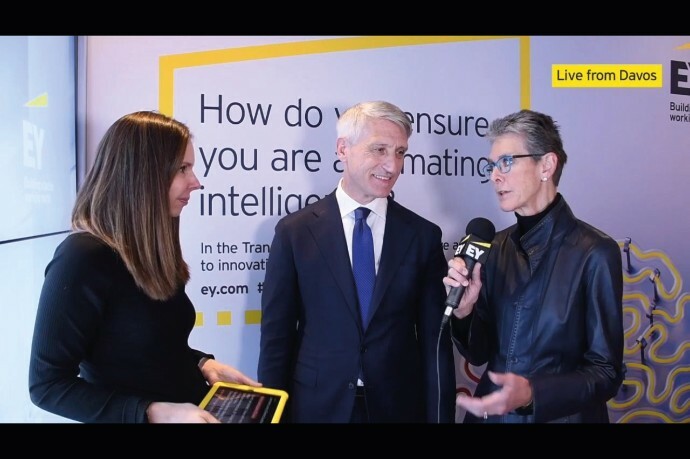 Digital disruption, increased trust and inclusive growth are a few of the major issues EY is keen to advance. We believe that if we harness innovation and work inclusively, we can help businesses, governments and communities solve these and many of the world’s toughest challenges at a moment of transformative change. 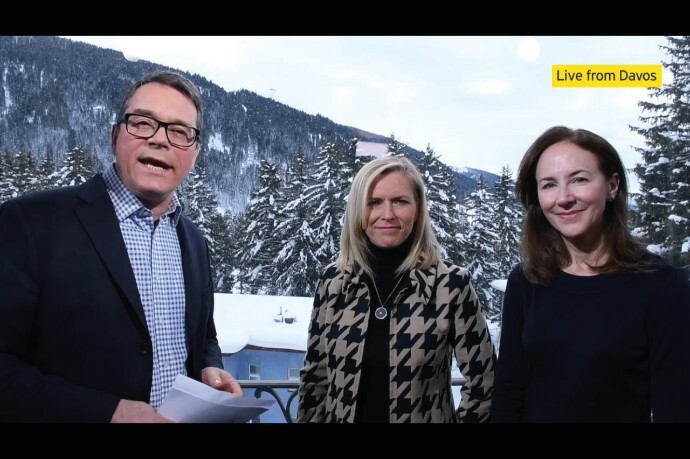 Axel Threlfalll, Editor-at-Large at Reuters talks with Kelly Grier, our US Chairman and our Americas Managing Partner and Amy Weaver, President, Legal & Corporate Affairs, Salesforce about what they are looking forward to most this week at the World Economic Forum Annual Meeting. Inclusive growth. How do we make disruptive innovation friend, not foe?